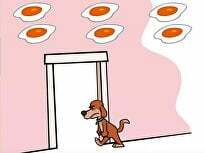 How many baby chicks are in the hen house? 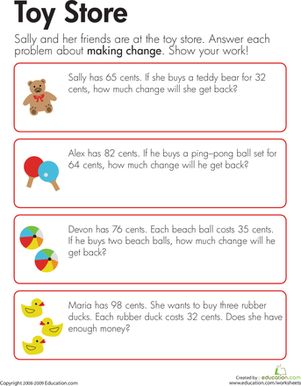 practising addition can get dull, so throw in some word problems to keep things interesting. 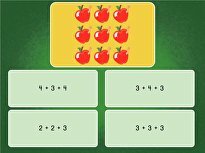 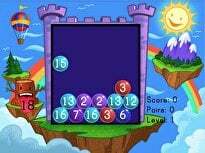 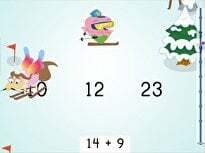 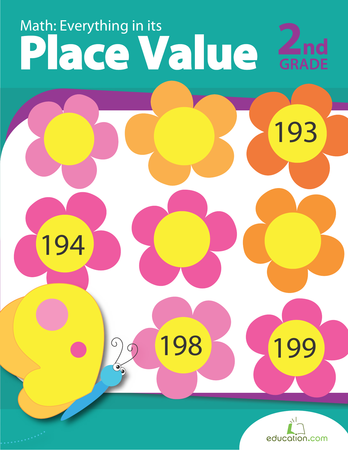 Kids practise two-digit addition to find the answers. 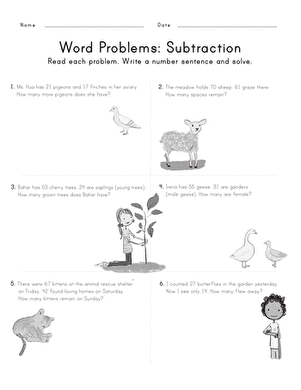 Kids flex their mental maths and subtraction fact skills as they solve word problems. 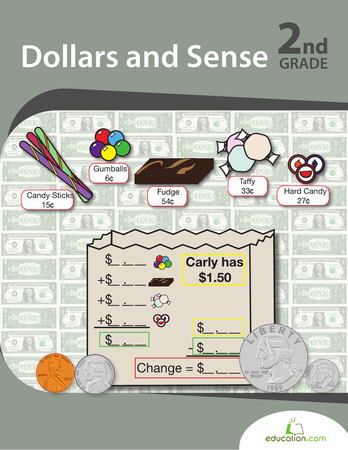 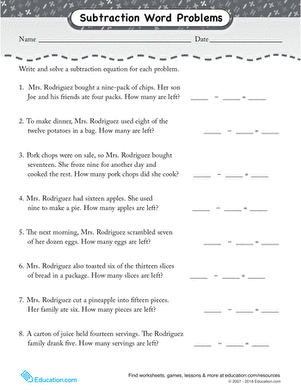 This addition worksheet teaches your kid one way to solve multiple-step word problems by using a number line.